I love to write. I love to build new worlds brick by brick and create new lives for my people to live and fill them with happiness and sadness and struggles. I like to challenge them; to make them work for their goals. I love to imagine things and to share them with everyone. I love writing. I hope you do too. 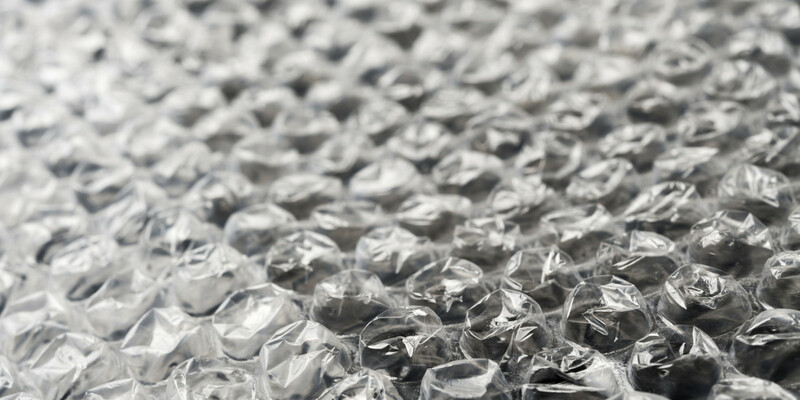 What could possibly be better than a 50 meter roll of joy-filled, poppable stress relief? I don't think there has been a piece of writing that has so fluently conveyed my most true feelings on so many thing as creatively and masterfully as this beautiful glimpse of emotion. I only hope of writing something as excruciating perfect and exquisite as your story. I know that was wordy and maybe clique but I too believe that chiques are overrated. Also I am now thinking about not sending this comment but I think I will anyway. It's beautiful; keep writing! Wow. This is beautiful. I have never read anything more true and passionate before. Thank you for gracing us with your words. Your writing isn't dying. It's flourishing. Completely unedited, completely raw and truthful, completely written at 3:40am. I apologise. @[SwimChick] @[RockNRollChic] Read this. Now. Right Now. Wow. I really enjoy this story so far! The blurb really pulled me in. My one suggestion would be to try and dwell more on what he is feeling try out some metaphors. They are my favorite writing tool. Hope this helps. Love the concept!